If you can walk, you can ride! The TootScoot is America's original balance bike. It has stood the test of time, and continues to be a favorite for even the smallest of toddlers. We can't wait to show you why the TootScoot is a great choice for your child's balance bike. Perfect for ages 18 months to 3 years. Many balance bikes are geared toward older, taller kids. But the TootScoot II is perfect for toddlers whose inseam is a mere 11". That's smaller than most other bikes on the market! 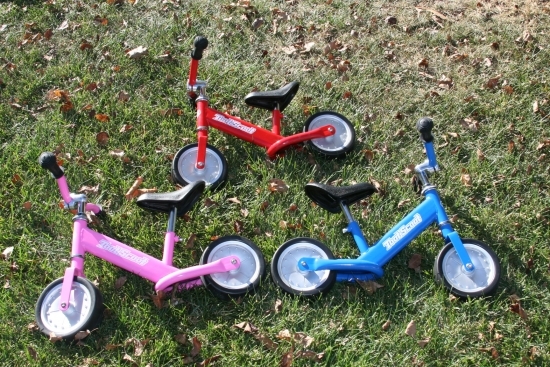 Balance bikes are incredibly beneficial for developing and mastering balance and coordination. 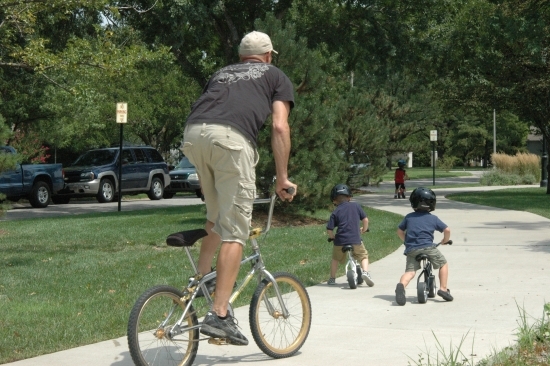 Get them started young so transitioning to a traditional two-wheeled bike is easier than ever. But don't worry, it won't feel like learning for the kids. It'll just feel like fun! The TootScoot II has an adjustable seat and handlebars, which means this balance bike will grow right along with its rider. The more comfortable the kiddo, the more fun it is to ride! 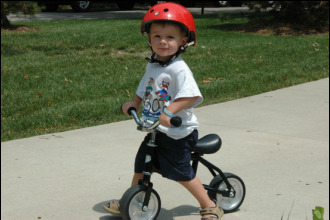 Practice safety at a young age by wearing a helmet when riding your TootScoot II balance bike. The TootScoot II also features wide-based rubber wheels, which are durable on all kinds of terrain and won't pop or go flat.